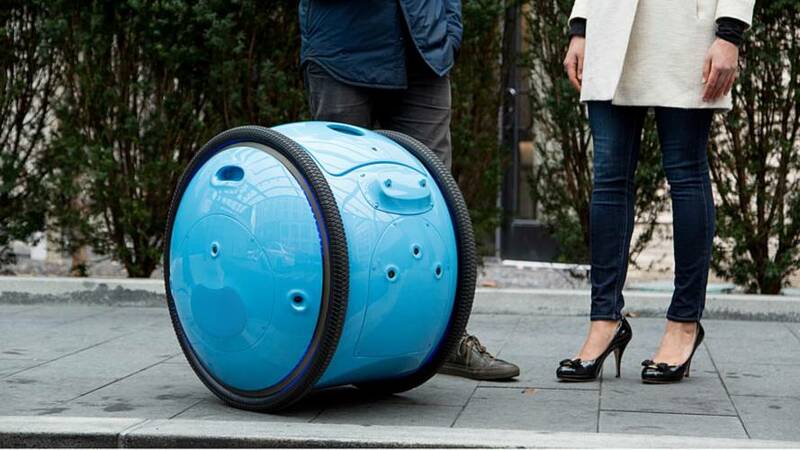 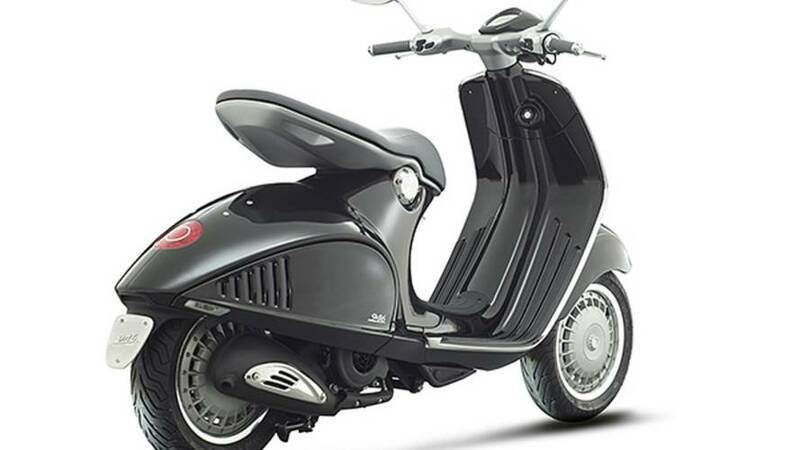 If you love walking but hate carrying your entire life in a bag with you, the Piaggio Gita will gladly haul your stuff and follow you around. 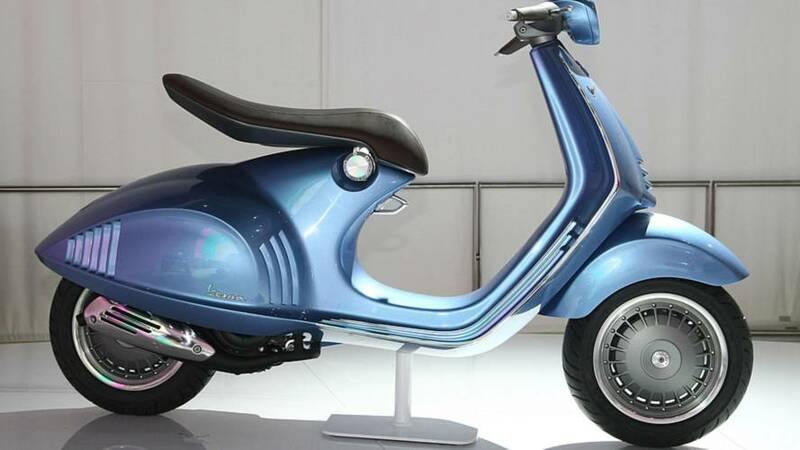 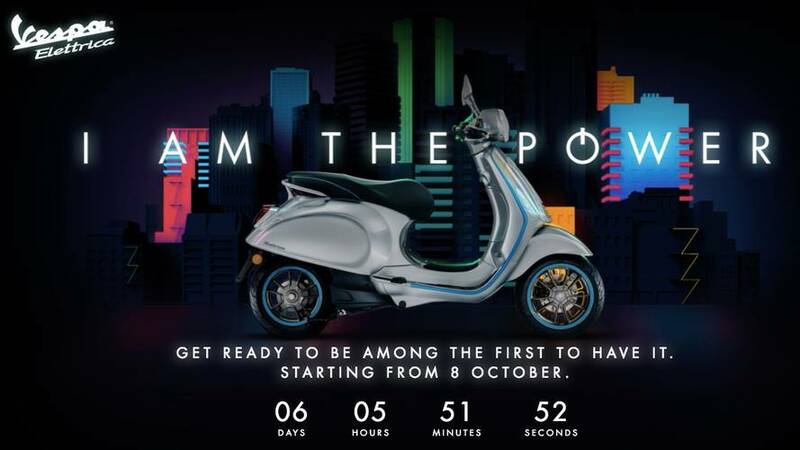 The most iconic scooter manufacturer of all time unveils new model that pays tribute to one of its classics. 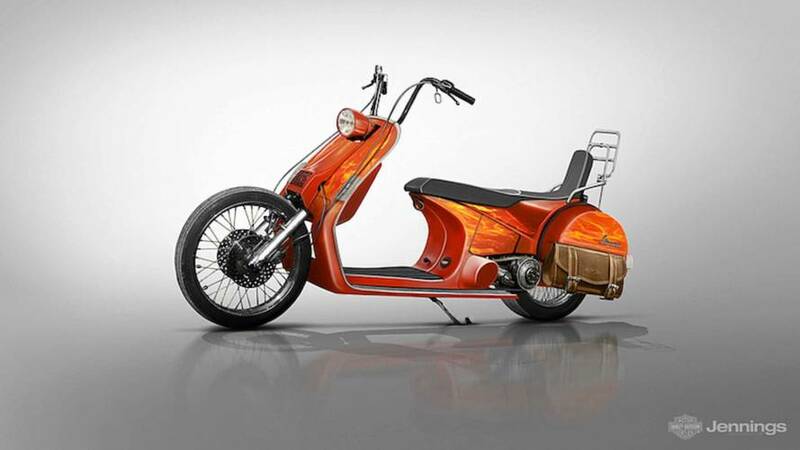 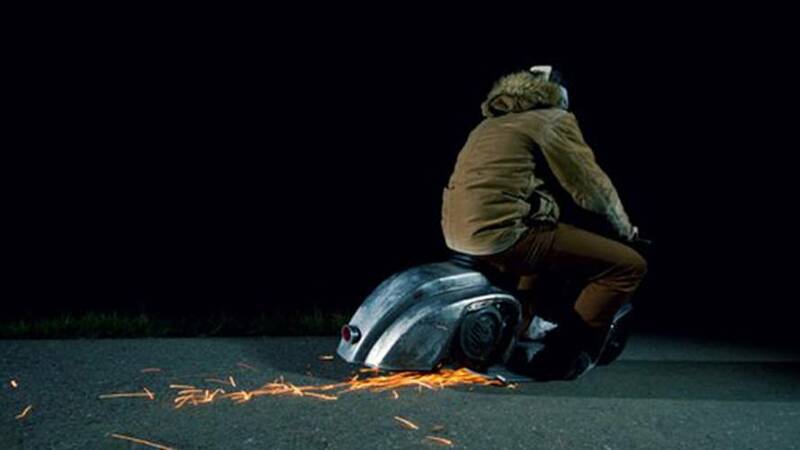 What If Vespa Built Motorcycles? 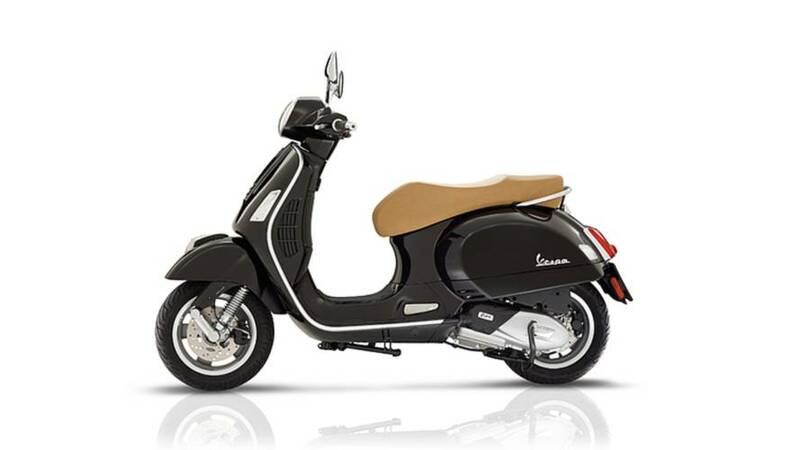 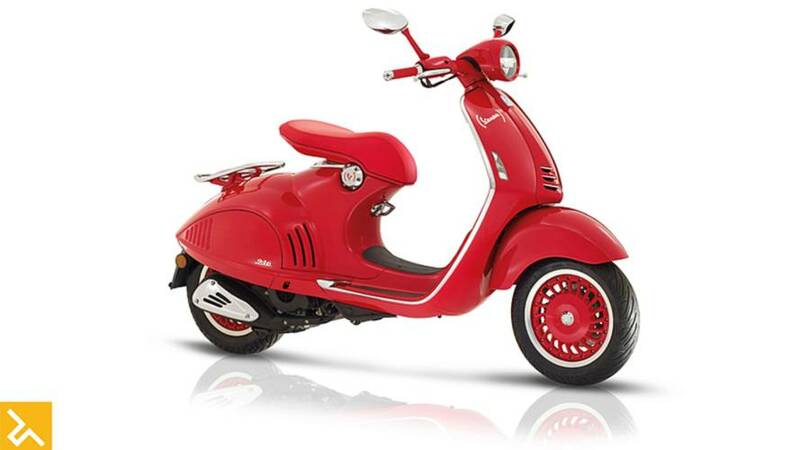 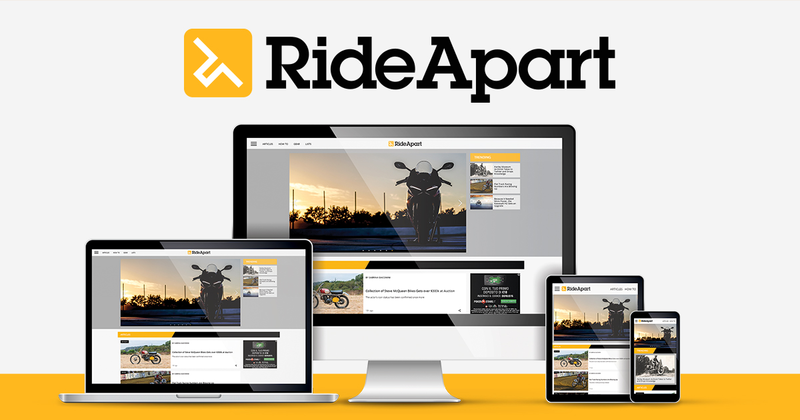 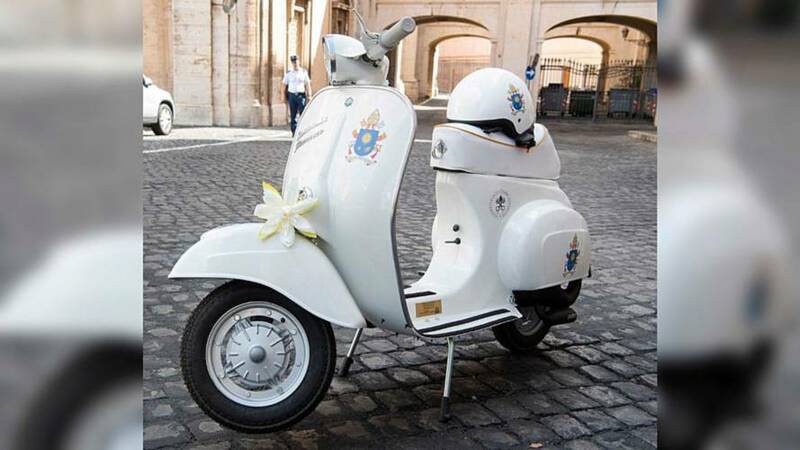 Should Vespa expand its product line to include motorcycles, and, if so, what kinds of motorcycles? 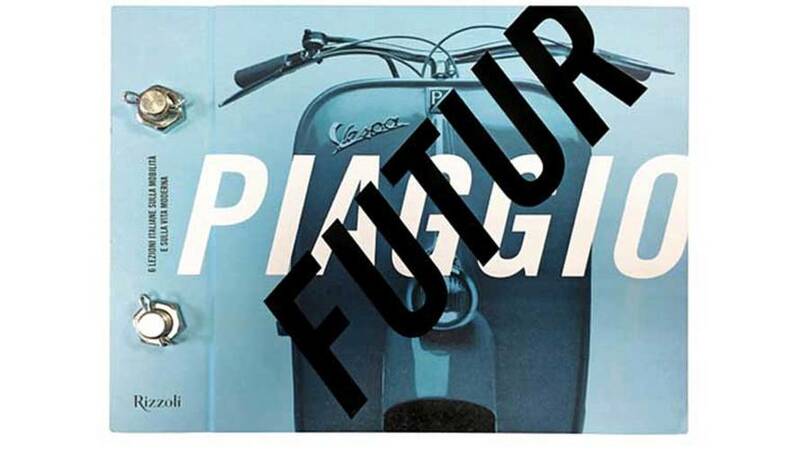 Piaggio celebrates 130 years with the release of the book FuturPiaggio – 6 Italian Lessons on Mobility and Modern Life. 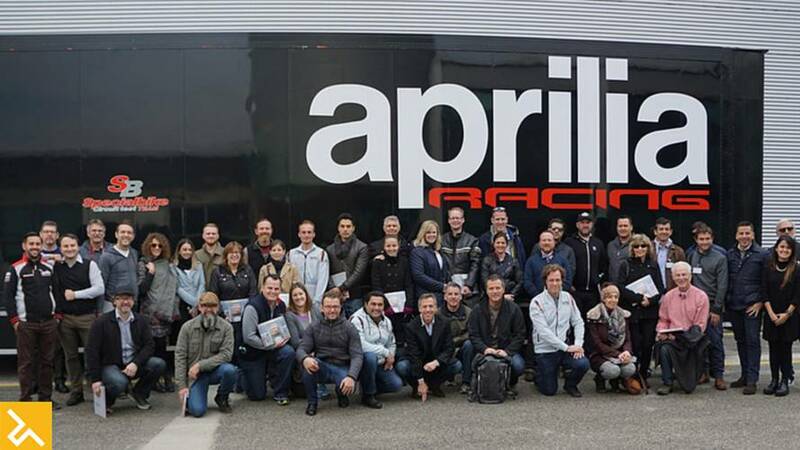 Piaggio Hosts Top Dealer Tour in Italy Guzzi in Mandello del Lario, Aprilia in Noale, and Piaggio/Vespa in Pontedera. 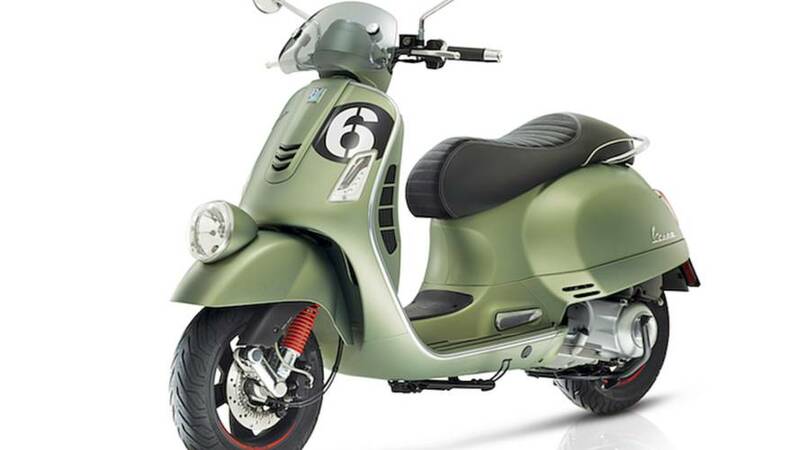 Look at the New Vespa GTS 125 and 150 scooters released from Intermot 2016. 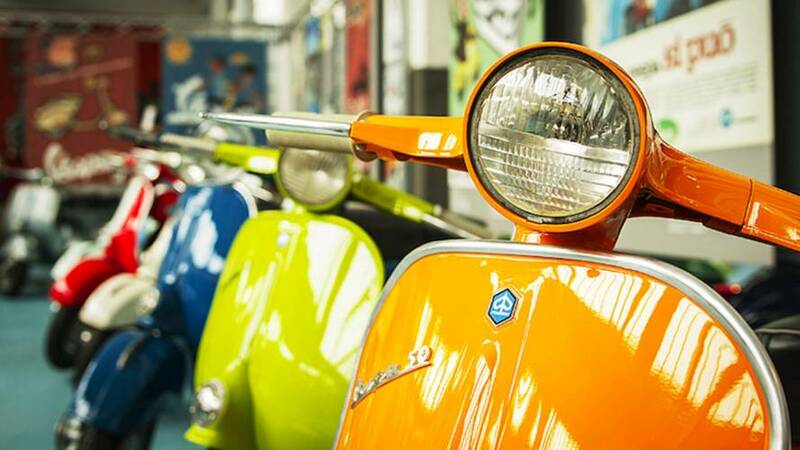 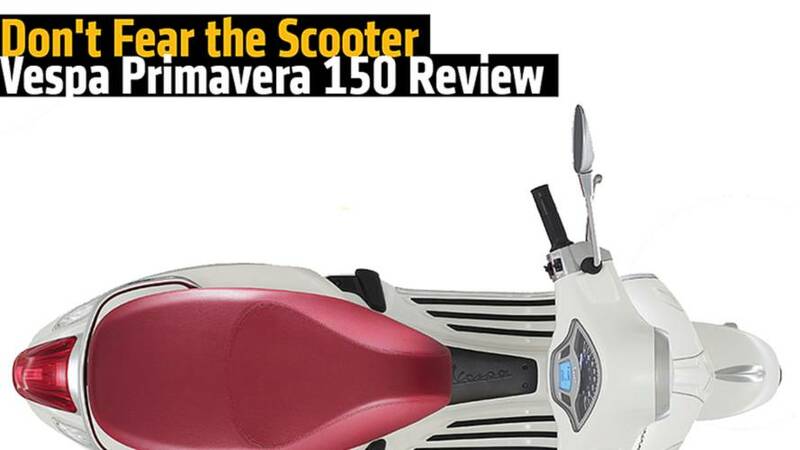 We review the 2015 Vespa Primavera. 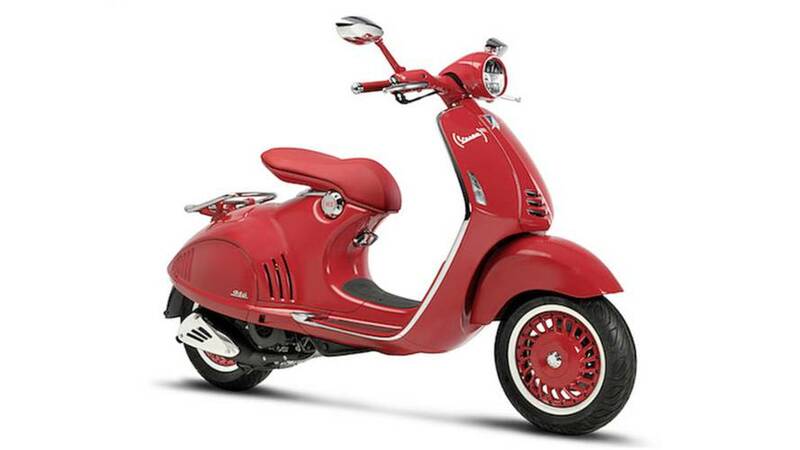 Does it carry on the Italian brand's tradition of combining style and performance?